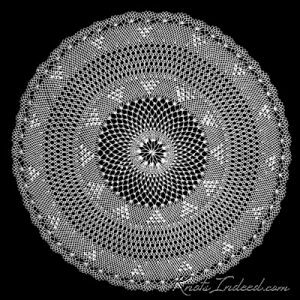 To order the doily, use the Contact Me link at the top of the page and let me know that you want the doily named Candlelight. 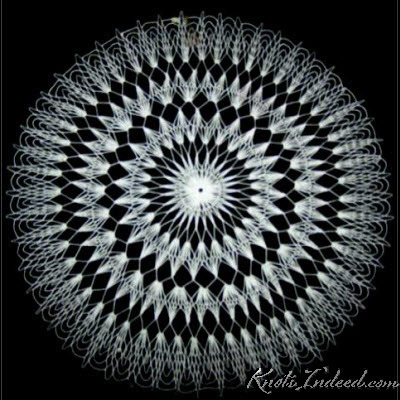 To order the doily, use the Contact Me link at the top of the page and let me know that you want the doily named Campfire. 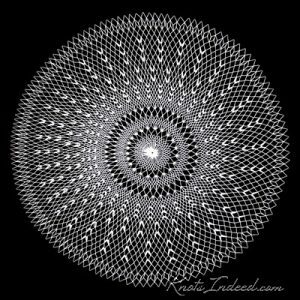 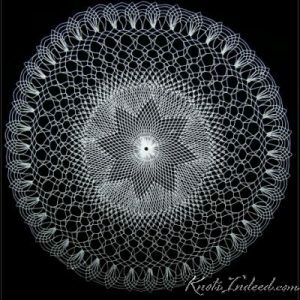 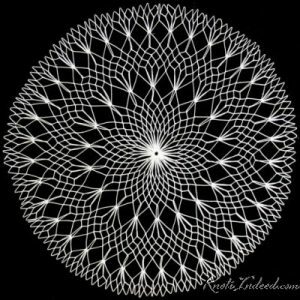 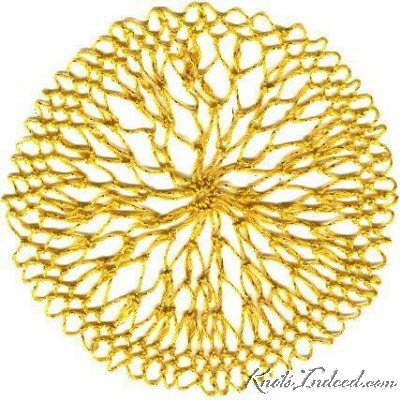 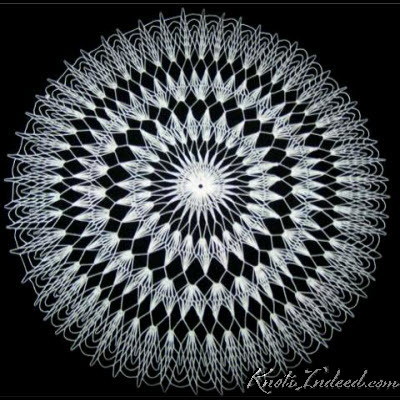 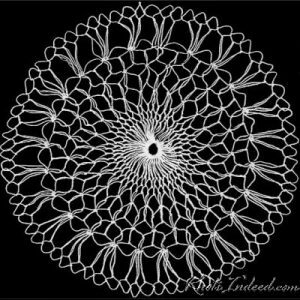 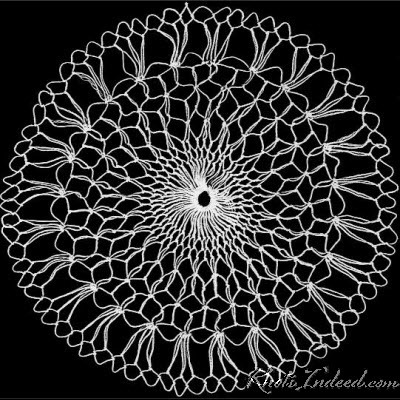 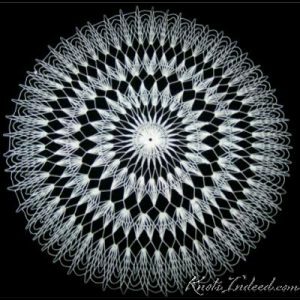 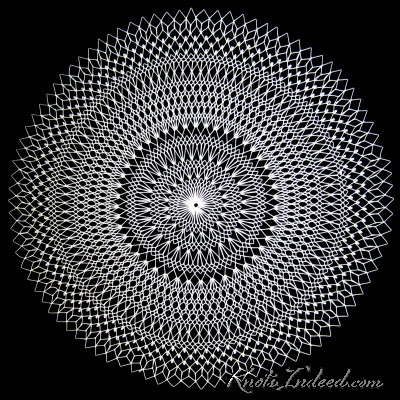 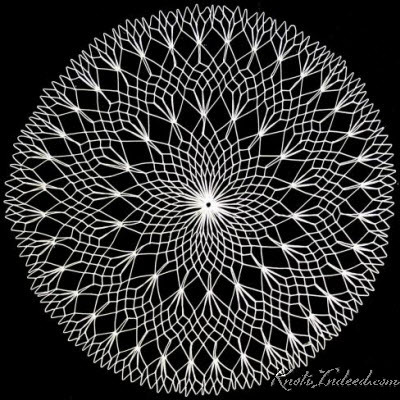 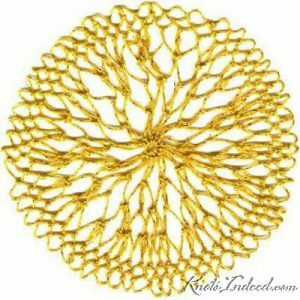 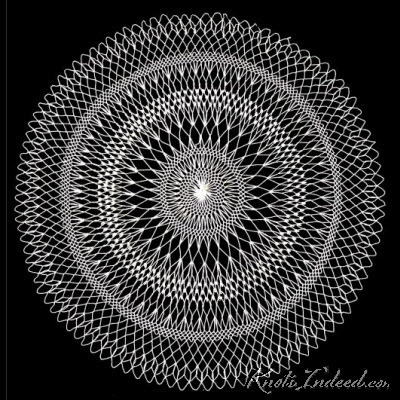 To order the doily, use the Contact Me link at the top of the page and let me know that you want the doily named Aureole.